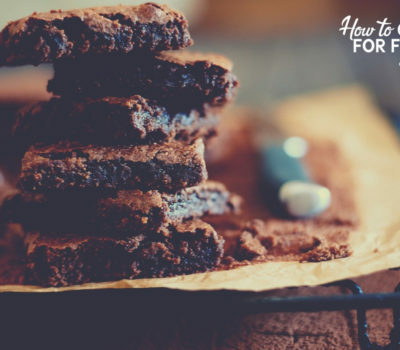 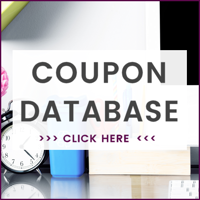 FREE 8×10 Photo Print + FREE Store Pickup! 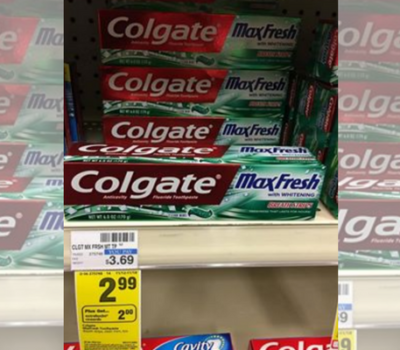 2 FREE + $2.02 MM on Colgate Max Toothpastes! 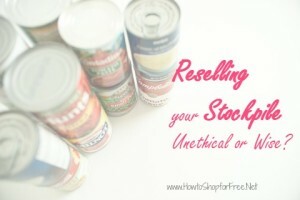 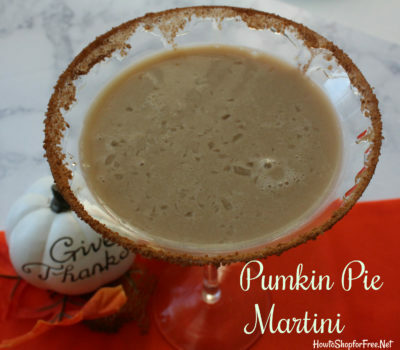 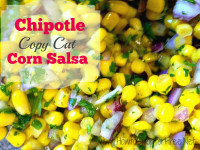 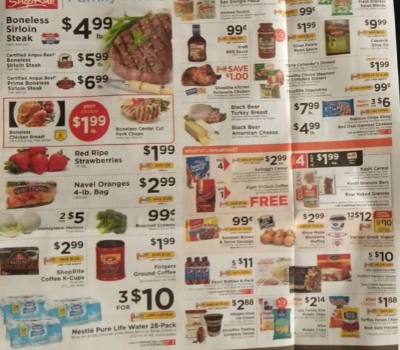 Starts 4/21! 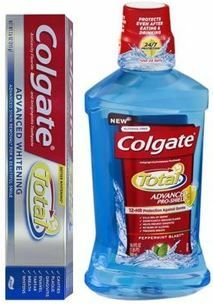 F-R-E-E Colgate Toothpaste AND Mouthwash! 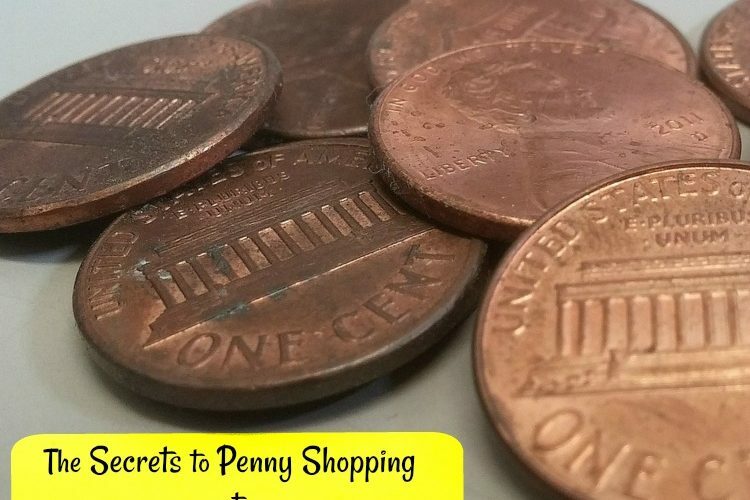 Starts 4/21! 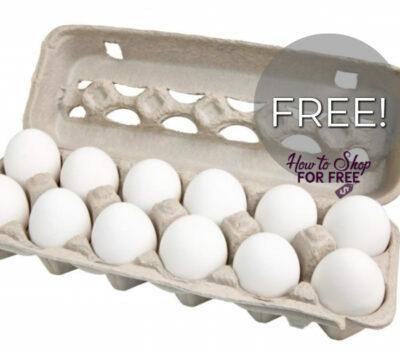 FREE Eggs at Target or Walmart!! 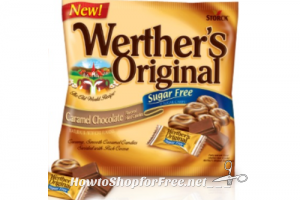 4 FREE Bags Of Werther’s Candy at Dollar General! 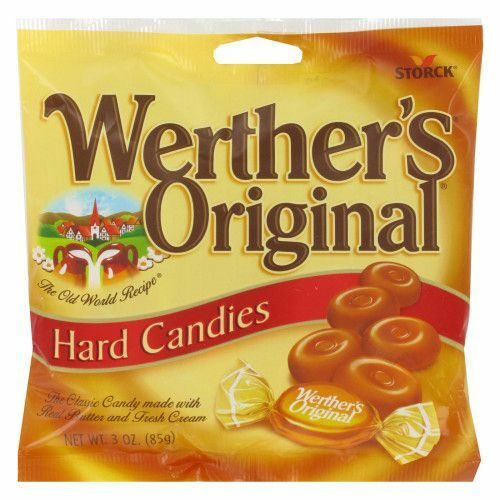 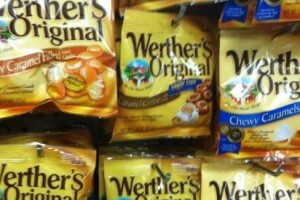 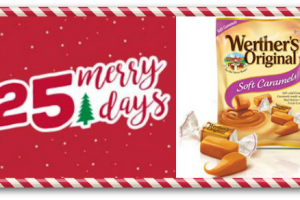 Werther’s Original Candy Only $.50! 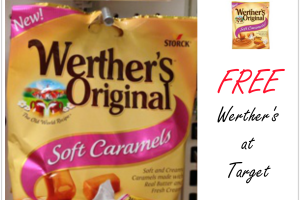 Pick Up 2 Bags of Werther’s Original Sugar Free for 25¢ each! 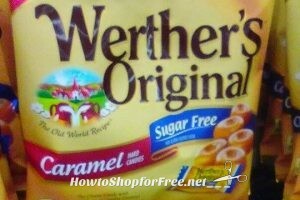 .25 Werther’s Sugar-Free Caramels at Dollar Tree!